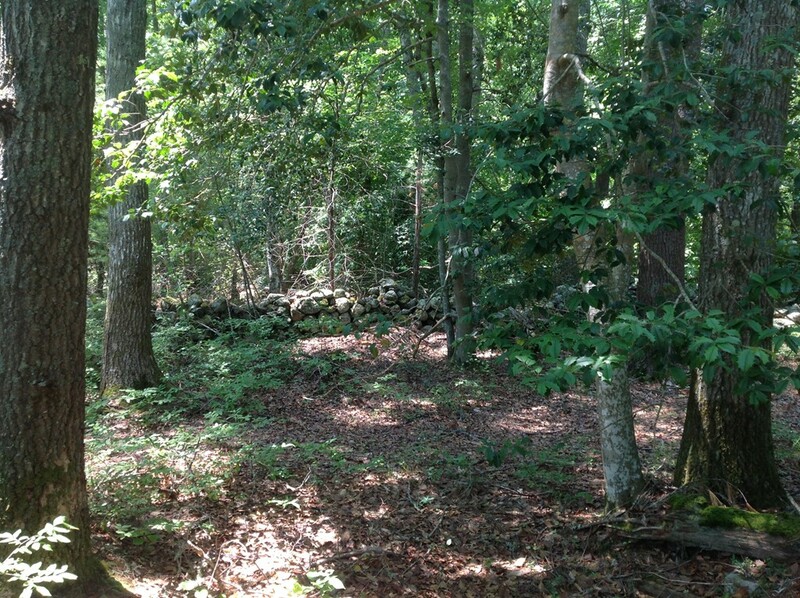 Large private wooded lot with field stone walls awaits the perfect space for your dream home. Lot has been perced and town approval for subdivided lot. Call for private showing!